How much money does Tatiana Maslany earn on Orphan Black? 11. How much money does Tatiana Maslany earn on Orphan Black? 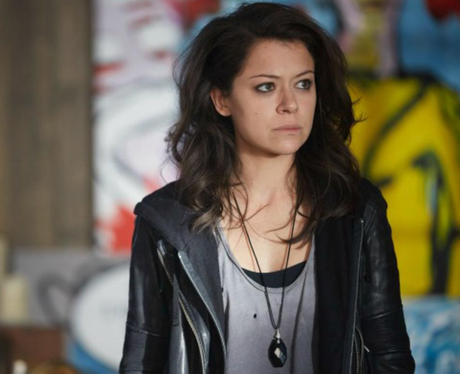 Tatiana Maslany plays multiple roles on 'Orphan Black'. She reportedly earns $50,000 per episode.